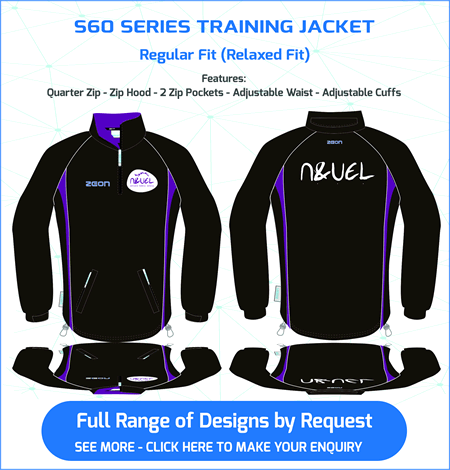 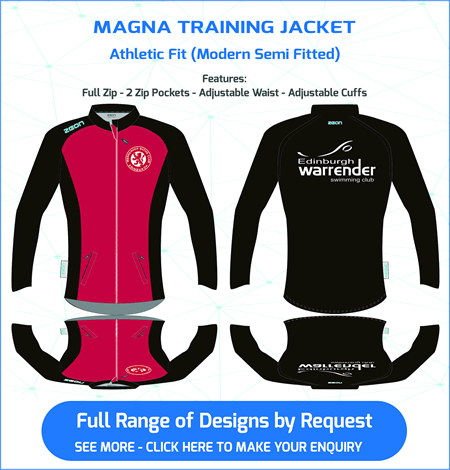 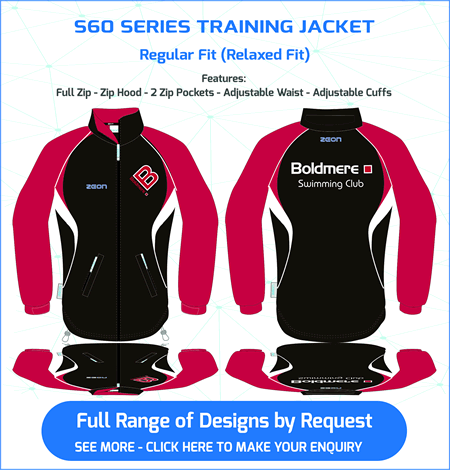 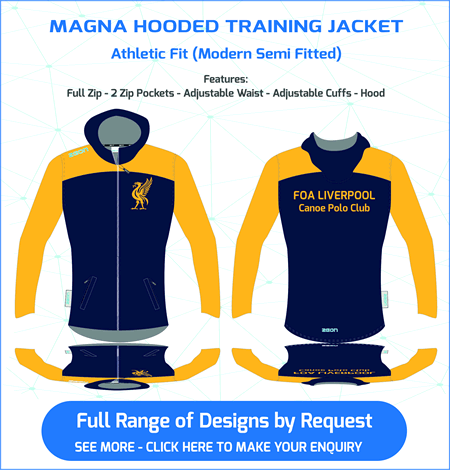 Suppliers of Custom Made Training Jackets. 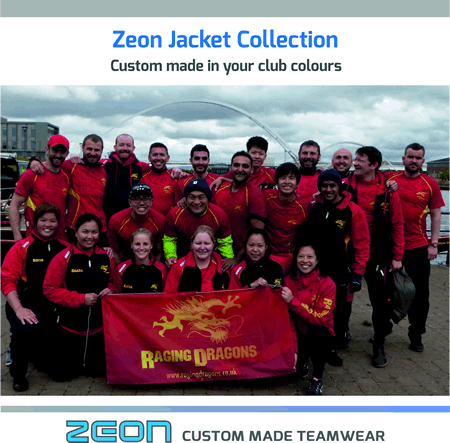 Training Jackets are custom made at our dedicated teamwear factory in China – delivery is 6-8 weeks. 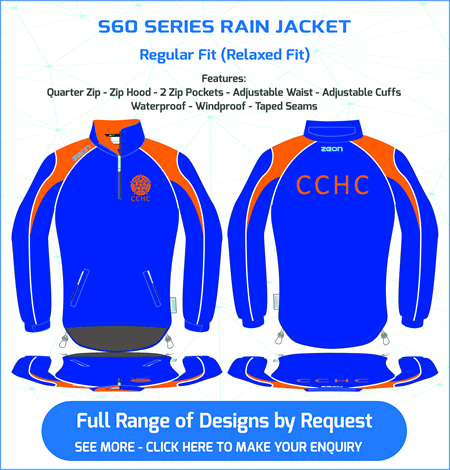 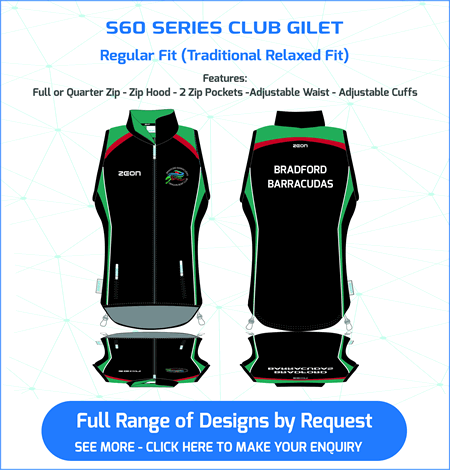 Prices include you club badge embroidered on the garment.